Included in the post was a report on a study about measures for upper body strength and lower body strength and aging. The post gives other tests for measuring how youthful we are. So, for holiday gifts for grandparents this year, consider including balls. Balls that will contribute to our health, wellness and youth cost little and are easy to use and incorporate into our daily lives. After all, we grandparents do not want the parents of our grandchildren to spend much money on us. We prefer they spend their funds on our grandchildren, and now balls as gifts are great for our health and wellness too. 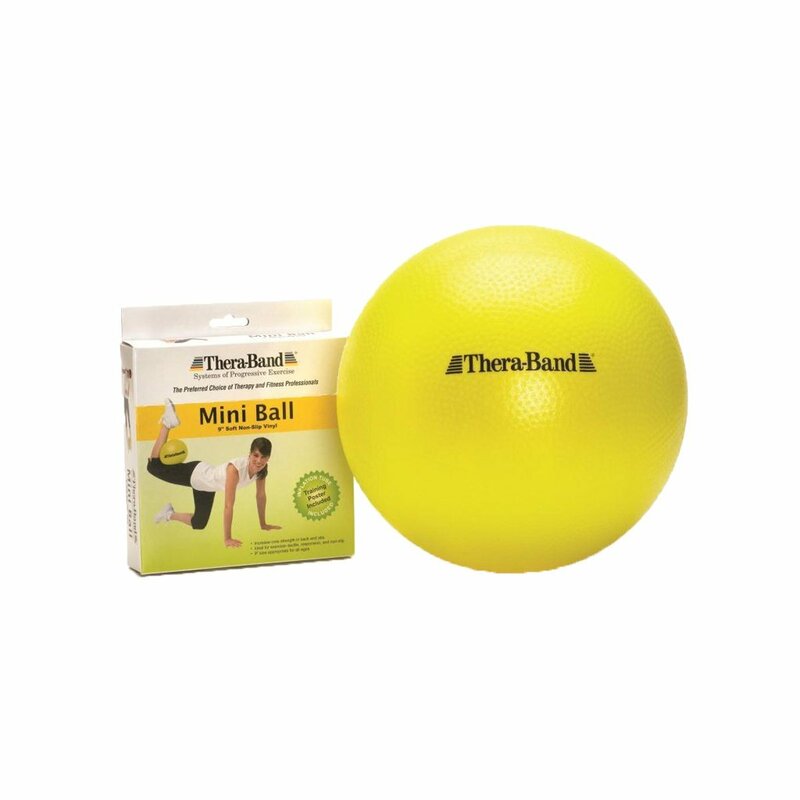 The post recommended hand grippers as strengtheners, but balls are also recommended for hand grip exercises which keep us young, and can help with arthritis and other issues. Some of the grip ball sets are small enough for stocking stuffers and will not break the bank. The great thing about these is that they are almost like fidget spinners for our grandchildren, they relieve stress. Also, we can just use them while watching television! Check out Amazon. Foot exerciser balls will become favorite holiday presents. My yoga teacher repeats that feet are the first to age and the health of our feet are our key to balance and health. In our yoga class, we frequently use the old fashioned pinky balls that we used to play stoop ball with and stand on them from heels to toe, moving across the bottoms of our feet. Here is a link to how to use pinky balls across the bottom of your feet. Amazon, of course, sells pinky balls, with instructions for use. My yoga teacher has us use two, one under each foot, at the same time. Buy at Amazon. At Canyon Ranch, I took feet health classes which recommend half ball massage exercise balls that stimulate blood flow to the feet. Full or half ball massages are also easy to use while watching television, although to use them one must stand. Check out Amazon for foot exercise balls. Large exercise balls will not be a stocking stuffer for the holidays, but will become a favorite. If we sit on a large exercise ball rather than a chair, we are gaining balance and better stomach muscles. Large exercises balls are tools, not only for balance, but for stability and total fitness. It helps with practicing squats, which are important as how well we rise from a chair is one of the measures of aging. Most come with videos and instructions. Check out Amazon. And do not forget small nine inch core exercise balls too. In pilates, we put these under the small of our backs, lying flat on the ground, which help with leg exercises that strengthen our core and work on balance too. These also come with instructions and exercise options. Check out Amazon. Scientists now are professing that it is not our years that measure our age, it is how we are able to function in life. We know we are not our parents’ generation. There are inexpensive and easy to use tools, balls, that can help keep us young. For us Boomer grandparents, “forever young” just means multitasking while watching television or reading or working on the computer. . . .with all kinds of balls, great holiday presents for us for 2017.